**Consult Phelps Water Co. for a system design. The Sterilight UV system is an effective way to eliminate 99.99% of bacteria in your water. An UV light provides you with 9000 hours (approximately 1 year) of consistent output to ensure continuous disinfection of bacteria, viruses, and protozoan cysts. It is "Nature' s inexpensive, chemical free way to ensure safe water." 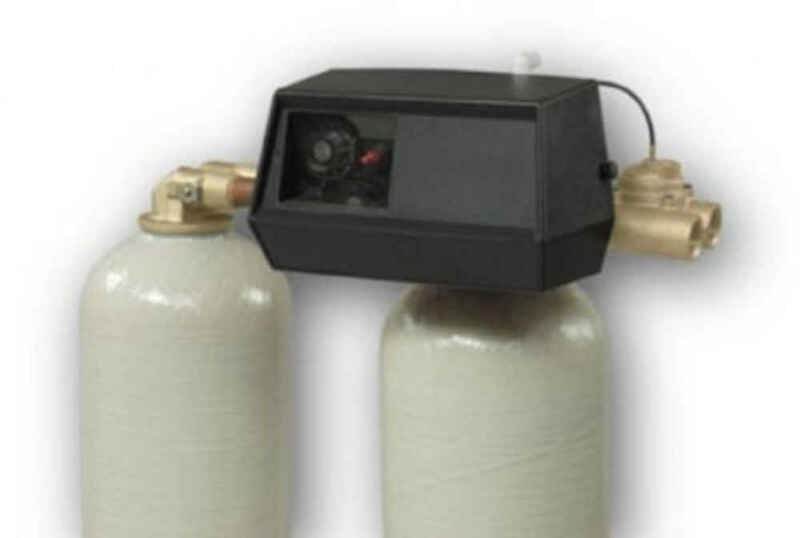 An UV system is a low maintenance and easily serviced unit that provides you with the safest drinking water possible. We sell and install the whole system as well as service and replace any existing system on the market.